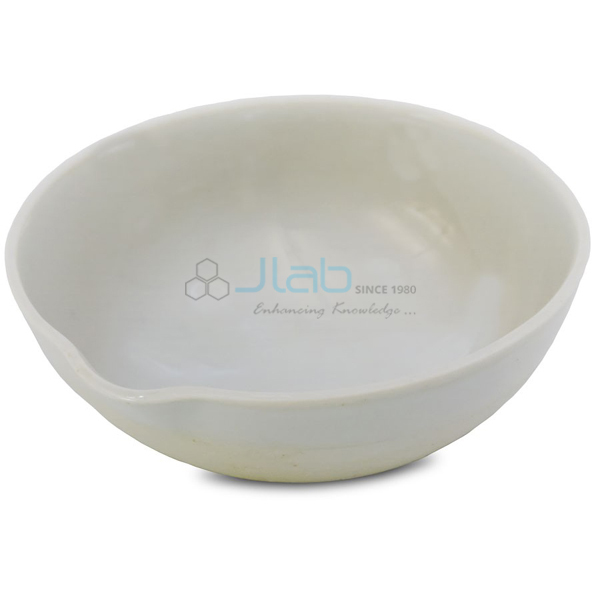 Jainco is a leading Porcelain Ware, Porcelain Ware Exporters, Educational Porcelain Ware Equipments, Porcelain Ware Suppliers, Porcelain Ware Exporters in India, Porcelain Ware Manufacturer, Laboratory Porcelain Ware Equipments, Porcelain Ware Manufacturer in India, Porcelain Ware Equipments in India. 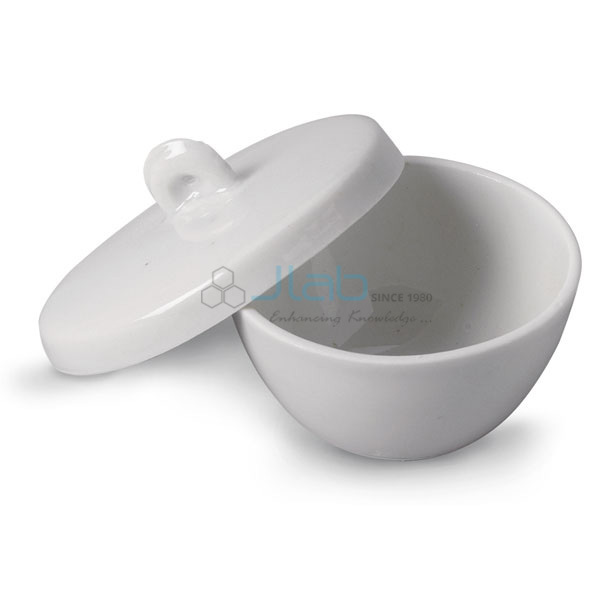 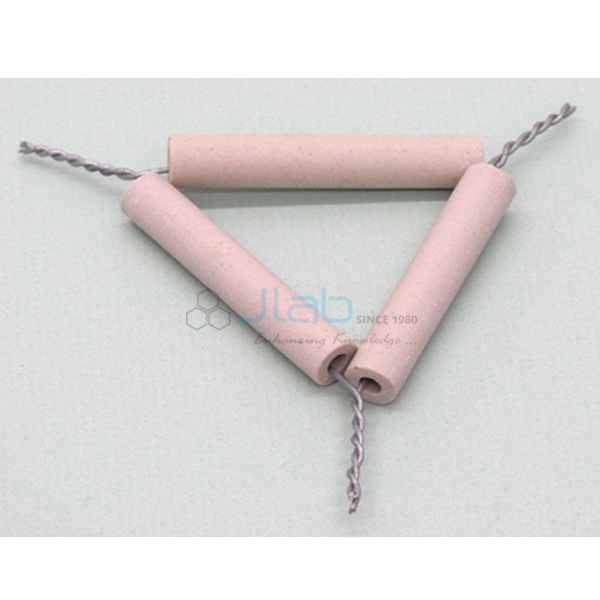 Laboratory Porcelain Ware is employed in laboratory applications during which commonplace glass or plastic equipment or instrument are inadequate and not safe to use. 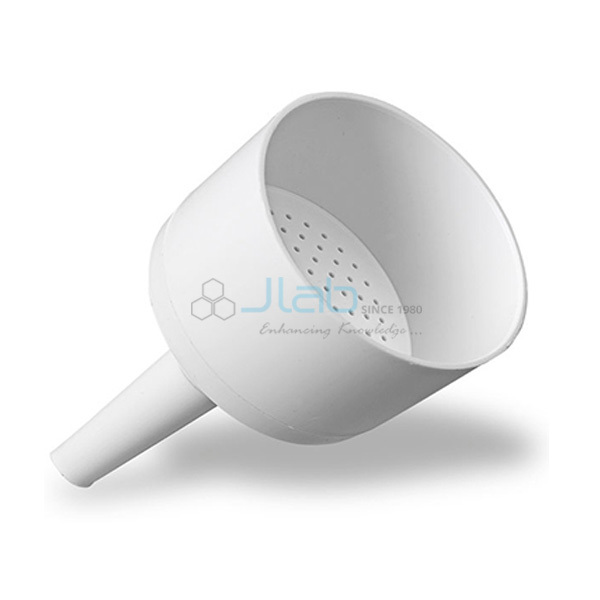 Porcelain ware is created of ceramic material, that is extremely proof against heat. 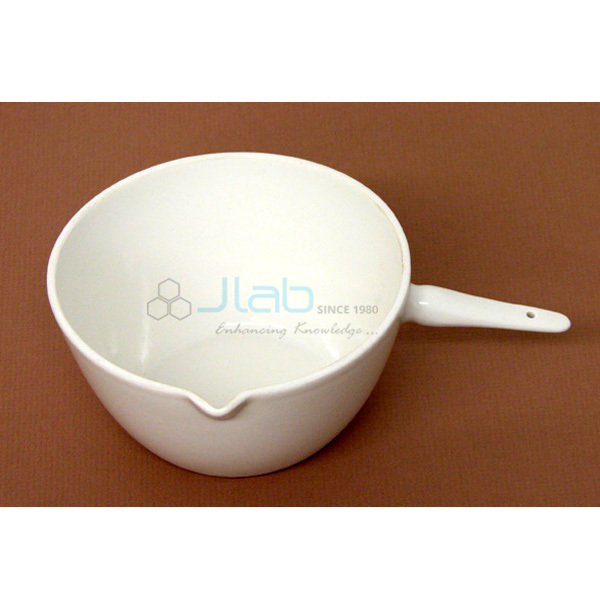 Laboratory Porcelain ware is employed for various purpose; a number of the common application areas of Porcelain ware embrace fusion, reaction or burning of samples for qualitative analysis or material synthesis during a lab. 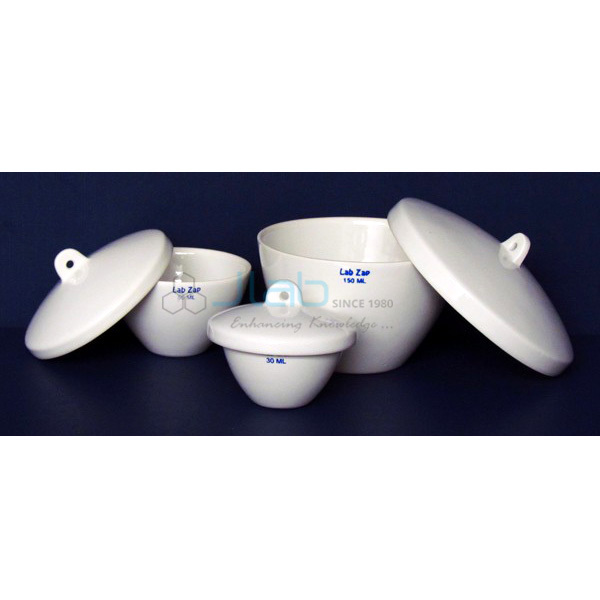 Ceramic powders employed in the producing of Porcelain ware are particulates fictitious through atomization, crushing, milling, precipitation or different processes. 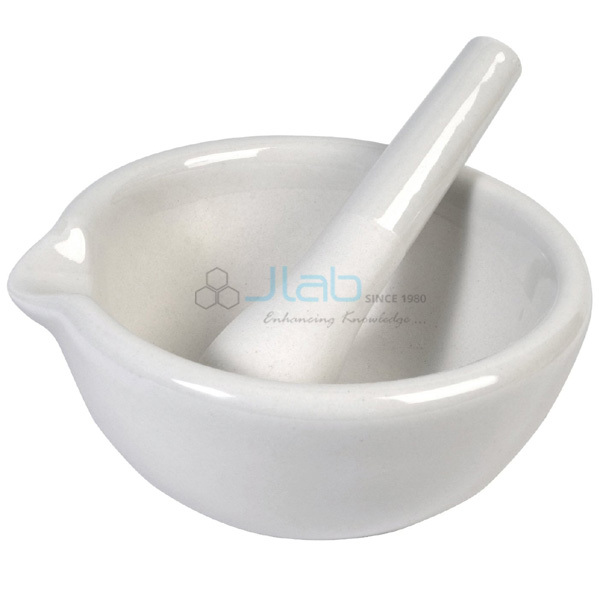 Few ordinarily found laboratory Porcelain ware includes beehive shelves, ceramic ware vessel, and evaporating basin amongst the others. 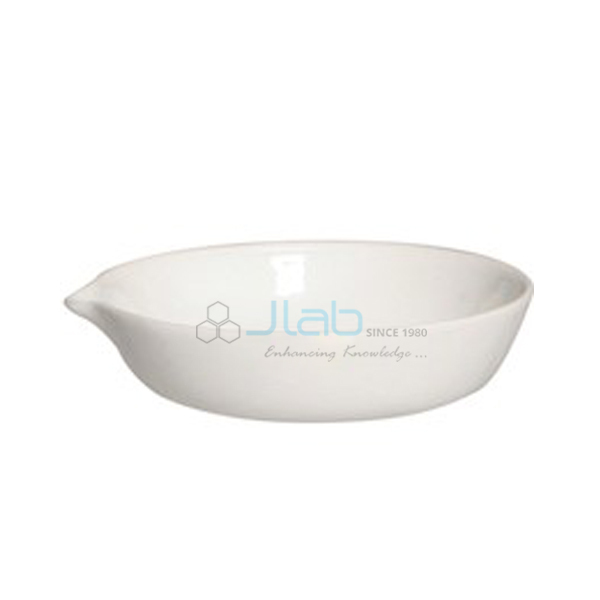 Jainco is renowned Exporter and Manufacturer of Porcelain Ware, Porcelain Ware Suppliers, Porcelain Ware Manufacturer throughout the world to be used in Schools, College and Universities.